Describe five types of malpresentations (breech, transverse/shoulder, face, brow, and compound) and the complications associated with each malpresentation. Discuss the management of emergent vaginal breech delivery including the complications of nuchal arms and entrapped head. 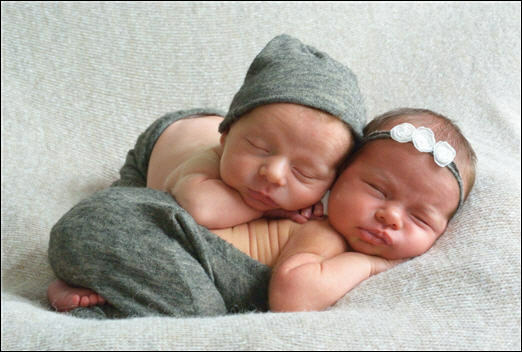 Discuss emergency delivery of a twin pregnancy. Discuss management of umbilical cord prolapse. Perform a safe, effective delivery of a breech presentation using the maternal-fetal mannequin.